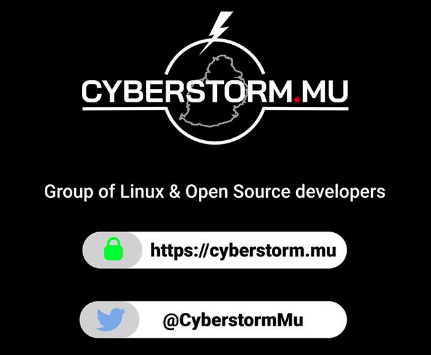 On Tuesday the 17th of October 2017, the cyberstorm.mu team had a public podcast on Modem Insecurity in Mauritius. Fifteen minutes after the start of the broadcast, there were already about 30 views from the public. We had over Keshav Purdassea, a student in cybersecurity as a guest to ask questions. We also had people asking questions on the Facebook cyberstorm.mu public group. Logan from cyberstorm.mu made a smart introduction during the podcast about its goal which is informing the public about the vulnerabilities found in Huawei Modem. Codarren from cyberstorm.mu laid emphasis on several interesting points such as the state of Dnsmasq. He also gave some interesting hints to launch commands on the router which is not similar like a usual Linux Box. He explained how all processes are running as root including Dnsmasq. Codarren recently had a conversation with engineers from Huawei and it’s quite obvious that Dnsmasq is also doing DNS. It was recommended to run dnsmasq as a non-root user which is one of the best practice in any Linux Box. Someone can craft a DNS packet and run this on the modem with the intention to control it remotely. This security risk needs to be reviewed again. We also had Yash who made a sensitive point regarding as to whether the patch was supposed to come from Mauritius Telecom or Huawei. After some research, we noticed that there was no patch from Huawei itself. 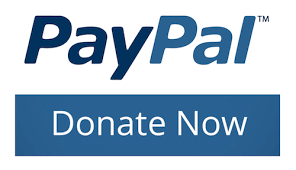 The whole team of cyberstorm.mu and I invite you to join our Facebook group and Twitter to keep in touch for our oncoming Live podcasts, Hackathons, Public events etc..
Tunnelix.com is now IPv6 ready! Are you? 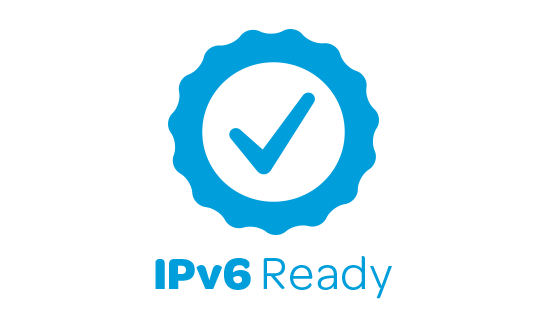 Validated by IPV6-test.com, Tunnelix.com is now IPV6 ready. Woohoo.. I now have the IPv6 validation button 🙂 Can you spot it? 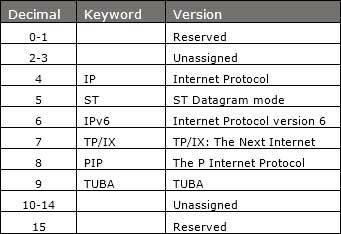 So, what is exactly IPV6-test.com? IPv6-test.com is a free service that checks your IPv6 and IPv4 connectivity and speed. 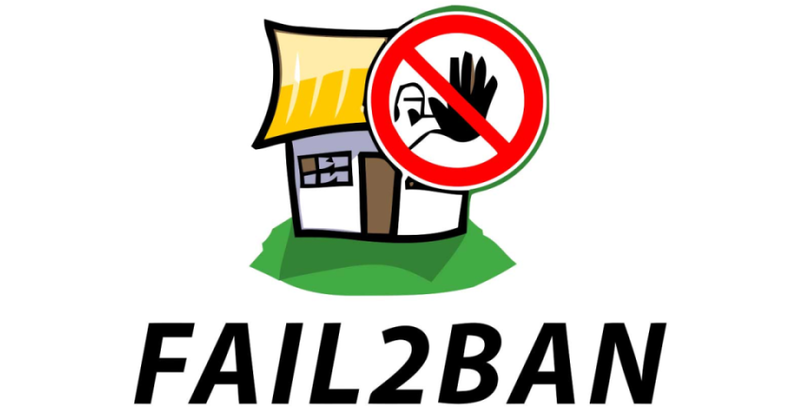 Diagnose connection problems, discover which address(es) you are currently using to browse the Internet, and what is your browser’s protocol of choice when both v6 and v4 are available. How I got an IPv6 address? 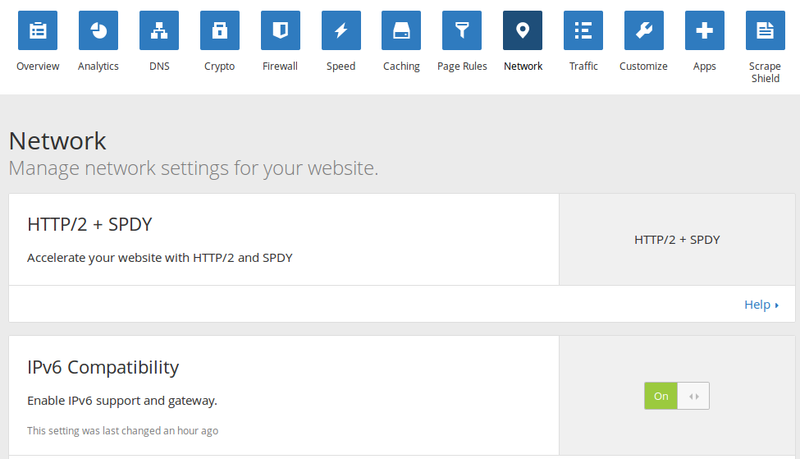 If you are running a low-cost budget blog, I would recommend you to try out Cloudflare to have made maximum use of the free IPV6 address that you can activate on the network tab. 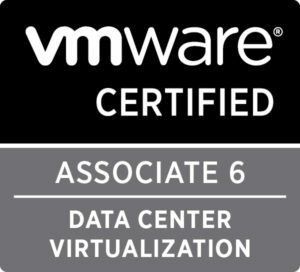 The IPv6 compatibility option is not activated by default. Cloudflare provide both free and paid service for CDN service, security, DDOS protection etc… However, the IPv6 address is a free one. 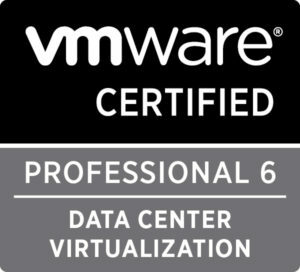 Why you might need to start moving towards IPv6 ? Loganaden Velvindron of cyberstorm.mu recently shed some light in his Medium blog after attending the National Innovation Framework in Mauritius “The other issue that I think is strongly lacking are the remaining IPv4 resources left in our region to be able to make Internet of things a reality. There are currently 26.4 million of IPv4 addresses left, and it keeps shrinking at a frightening rate.” The world is running out of IPv4 addresses. I think we need to move on quickly on the IPv6 world because of Internet of Things (IoT) will depend on IPv6. 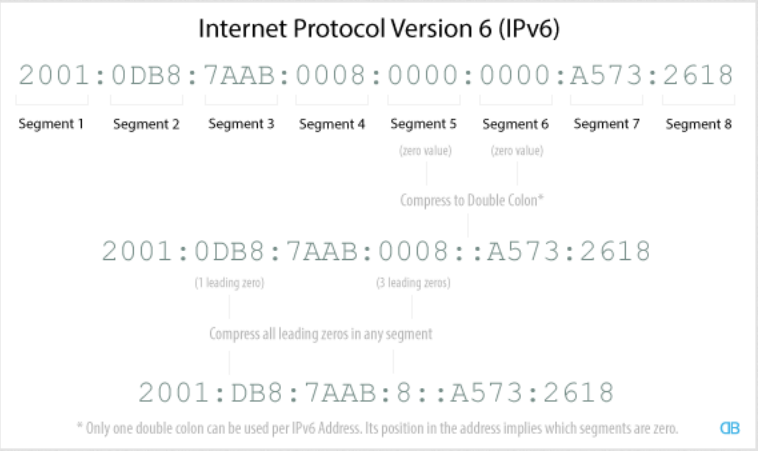 What is an IPv6? 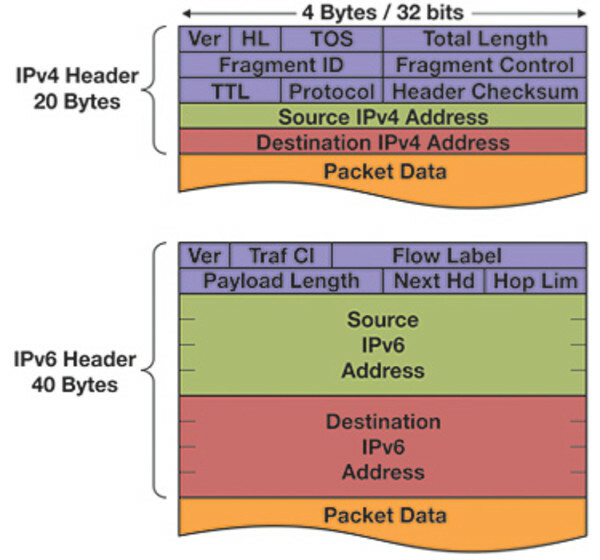 What are the parts of an IPv6 ? Lets now get on the technical parts. 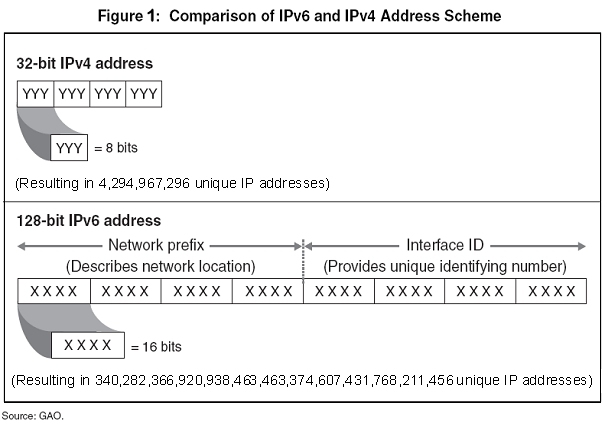 As you should know already IPv4 use 32 bits infrastructure whilst an IPv6 use 128-bits which makes an IPv6 a lot more longer. 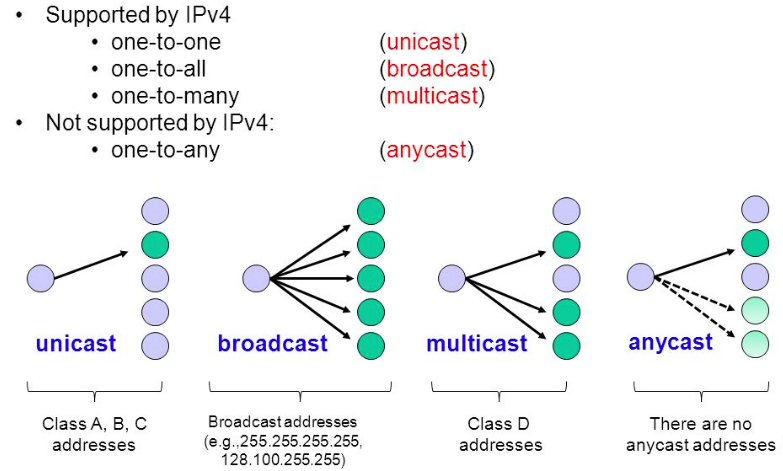 Here is an idea of a representation of an IPv6 adress. 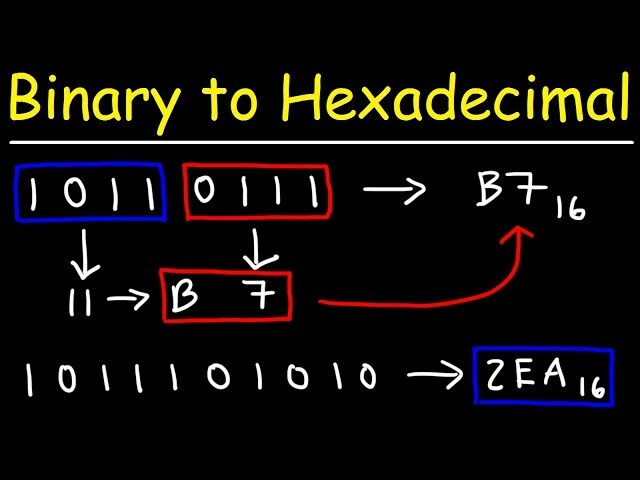 As you can see IPv6 address is composed of 8 segments of 4 hexadecimal strings. A simple math is by multiplying 8×4=32 then 32×4= 128 bits. 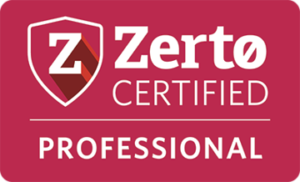 When representing IPv6 addresses, zeroes are compressed and leading zeroes are further compressed by representing it with “: :” . See picture above.